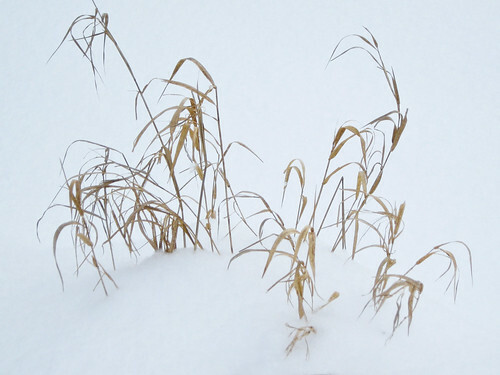 This entry was posted in wildflowers, winter. Bookmark the permalink. Just beautiful! Esp. 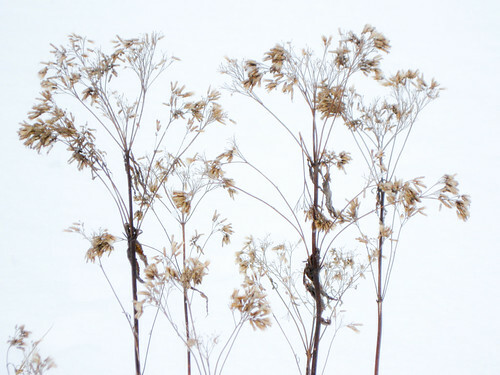 the thistle! 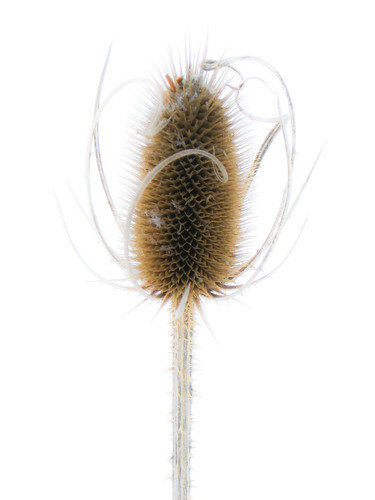 I think it is spelled teasel. 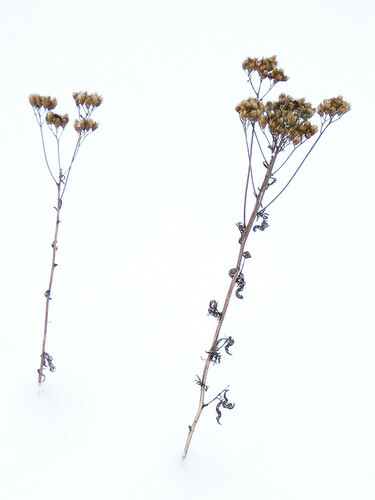 Great medicinal plant, as is Joe Pye weed. Oh, I think you are right. Thanks! I’ll fix it. Yes, indeed, you have captured the essence of a fine winter day when the air is as fresh and sparkly as ice-cold gingerale! I’m stuck indoors for a couple of days, but your post was like a walk in the woods. Thanks. 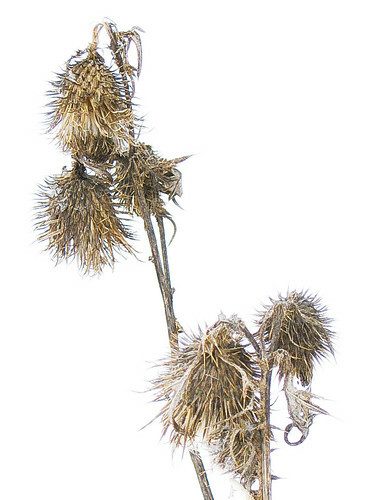 The teasel photo is particularly stunning. Awesome job Jennifer. almost makes me want to try it, it sounds so wonderful when you out it like that! !